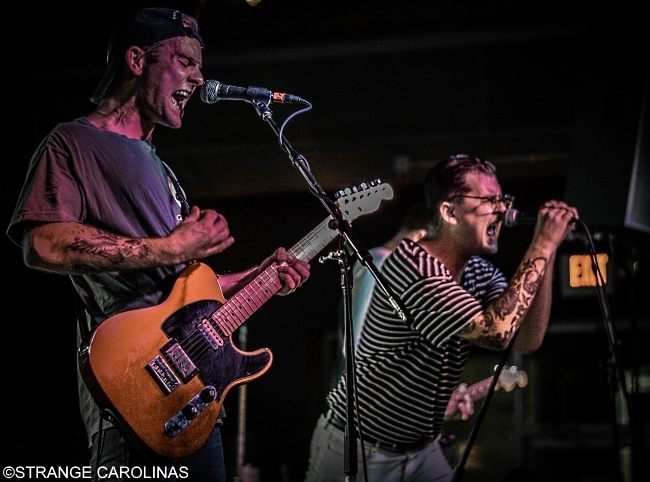 Seaway pulled into The Blind Tiger in Greensboro on October 18th, opening for Four Year Strong on their 10th Anniversary Tour. 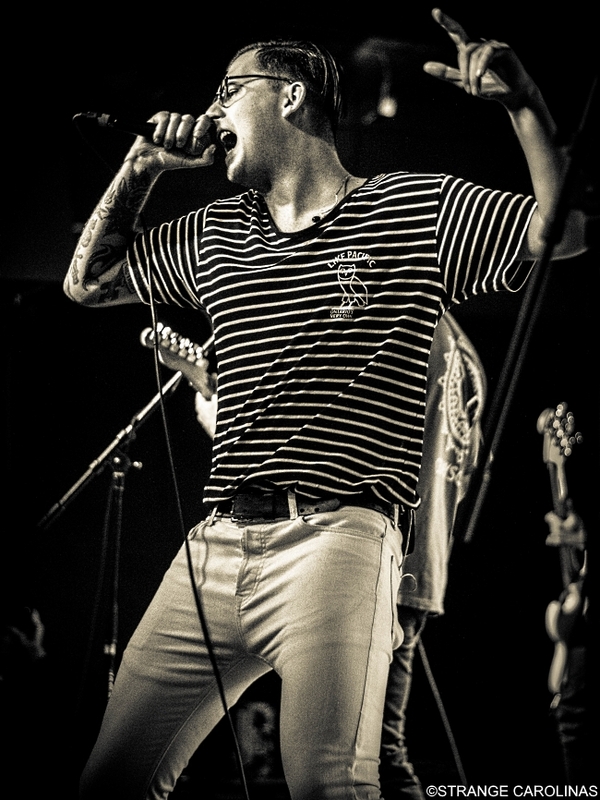 It was quickly apparent from the first song that even though they weren't the headliners, there were plenty of fans of Seaway there, crowding the front of the stage and singing along to every word. 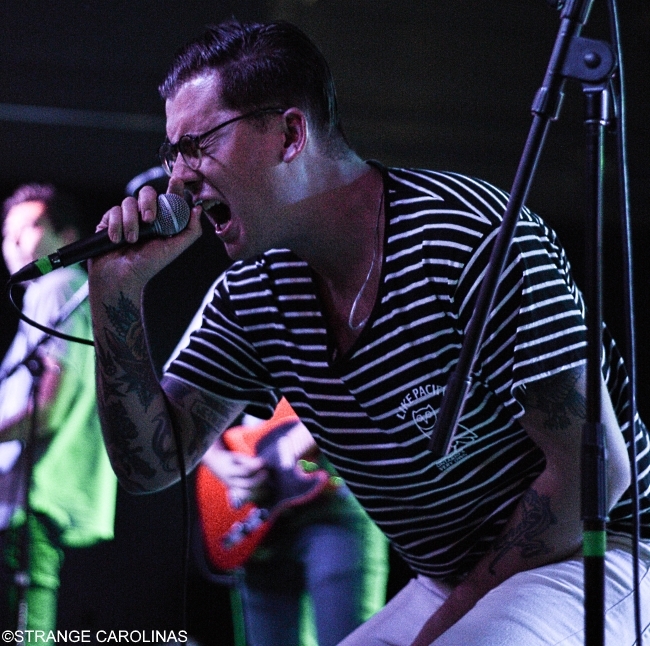 Fresh off the release of their Vacation album, Seaway's upbeat pop-punk sounds even better live. Singers Ryan Locke, clad in a tourmate Like Pacific shirt, and Patrick Carleton sounded amazing. The crowd hopped around and danced to the band's infectious sound. Unfortunately, if you've missed seeing them on this tour, you might have to wait until late winter or spring to see them. The boys are headed back to Canada for a few dates in November and and will be going on a "European Vacation" tour in January. 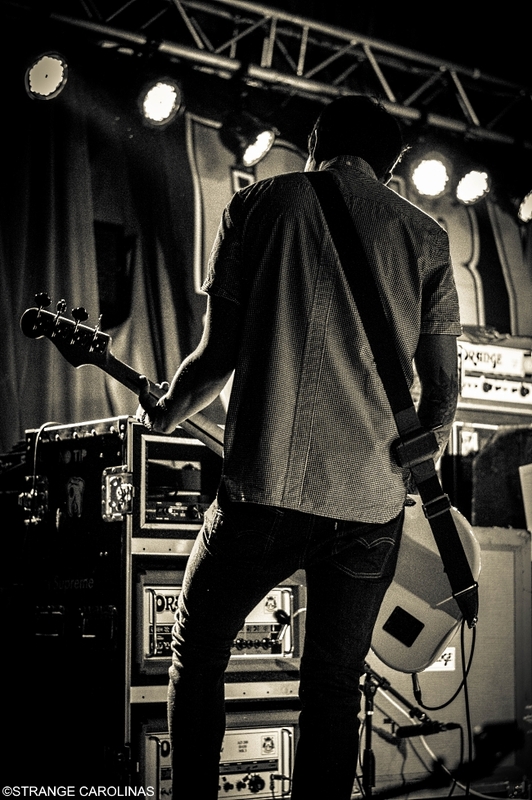 We can't wait to see them again!